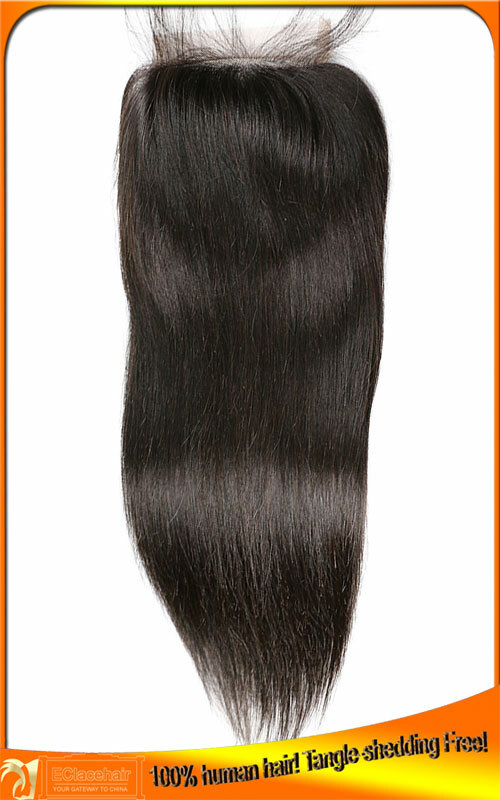 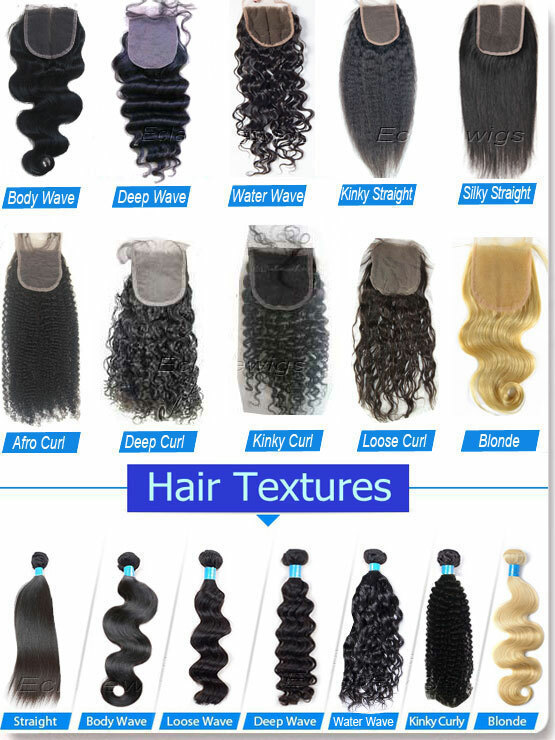 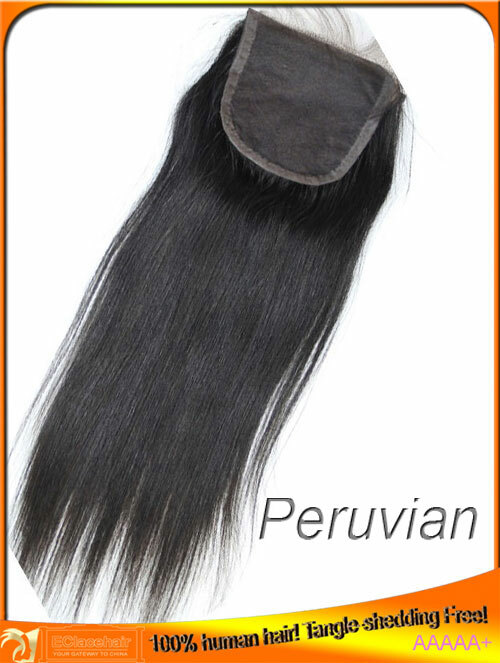 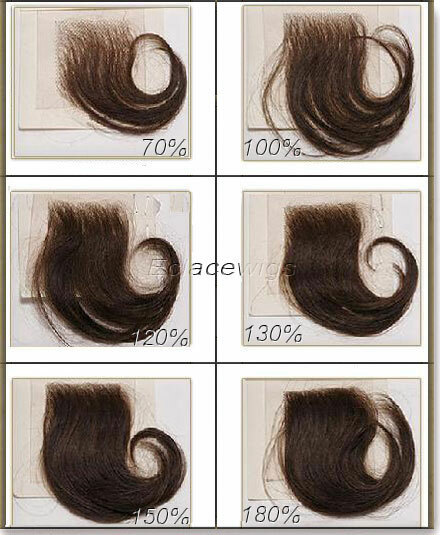 1.100% Peruvian virgin hair top closures. 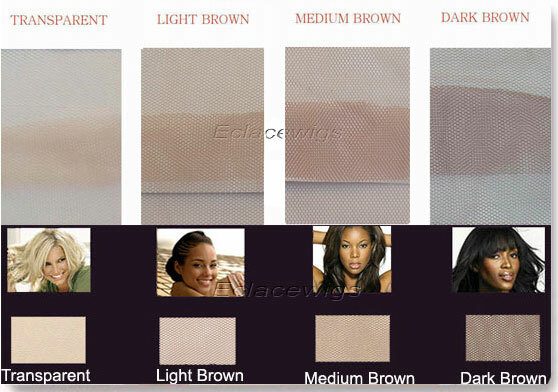 Our stock virgin top closures come in light brown,medium brown,dark brown lace. 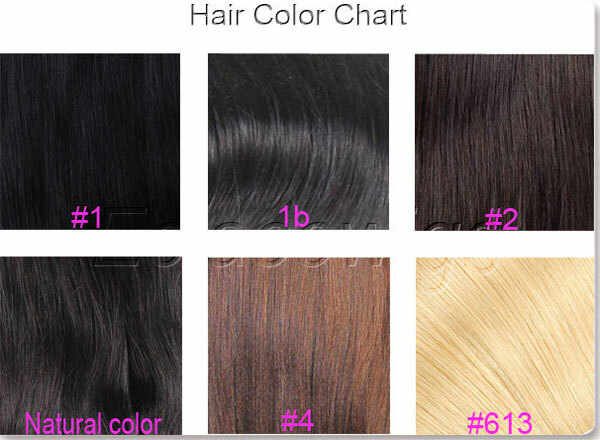 6.Size:our top closures in stock come in size 4x4 , 5x5,in stock, blonde lace closures and frontals, we also have lace frontals size 13x2, 13x4, 13x6 and 360 lace frontals.